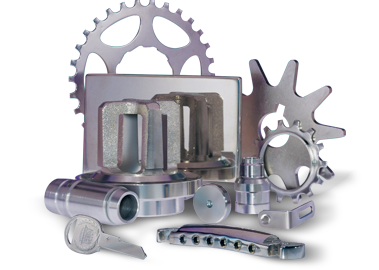 MARSH PLATING CORPORATION is a high production metal finisher providing trivalent chromium free plating. With many standard finishes offered such as Zinc, Zinc Alloys, Zinc-Nickel, Zinc-Iron, Tin, Tin-Zinc, Tin Alloys, Electroless Nickel, Copper plating and E-coat, we are uniquely qualified to solve most plating requirements. With over 50 years of plating experience it is Marsh Plating’s policy to consistently meet or exceed our customers’ requirement for quality, reliability and service. Our goal is to provide solutions to the most complex plating and dual coating requirements with the highest quality finish at competitive prices. Let Marsh supply the missing piece to your finishing puzzle by expertly solving your unique finishing challenges.